HUGE SELECTION OF SIZES AND DESIGNS! 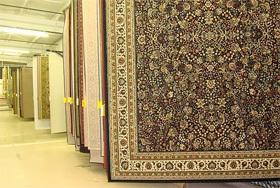 Are you looking for that great accent rug that will match your decor? 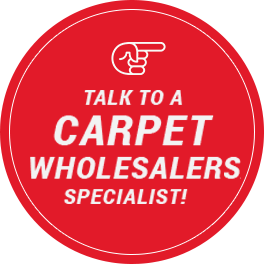 Well, come by our showroom and choose from our huge selection of area rugs. We have many patterns, colors, and sizes that are sure to match almost anything and you'll find our prices to be very affordable. 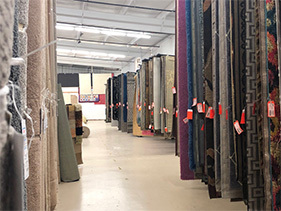 Visit our showroom today to view our vast selection of area rugs. Your sure to find something perfect for your space!